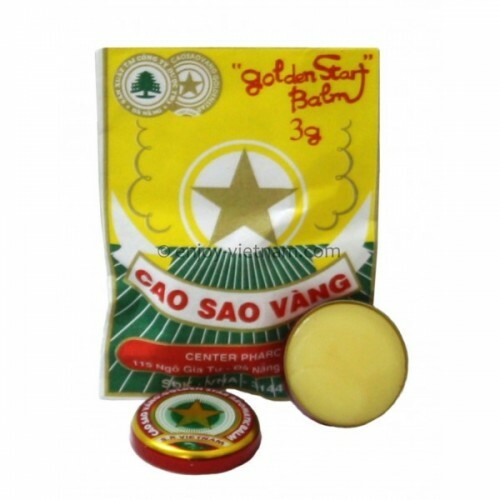 Cao Sao Vang Golden Star aromatic balm, the classics in a 3gr tin. World famous and old-proven. So tiny that it fits in the purse or handbag. Golden Star Balm is a rare combination of vegetable oils. 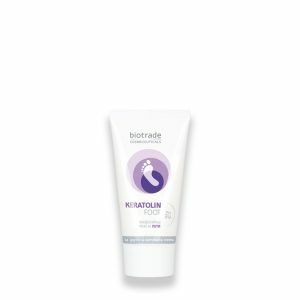 This medical balm from traditional medicine is in Vietnam a well known drug. Golden Star Balm is very popular in Vietnam and in the world. Colds, headaches, mosquito and other insect bites, colds and flu. 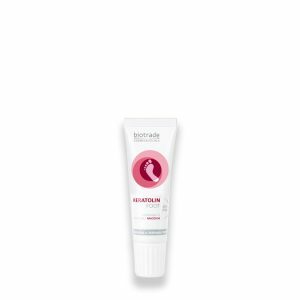 Apply 3-4 times daily on temples, neck, nose, back or insect bites. Add a little Golden Star Balm in a bowl with boiling water for inhalation in the treatment of colds and flu. Sauna: For a little higher in a boiling water bath, stirring for inhalation in treating flu, runny nose. 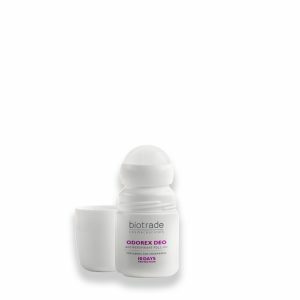 Not recommended for children under 3 years, not in the eye, not use on open wounds or to the chest during lactation.